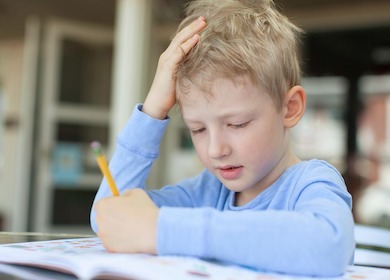 Overcoming Dysgraphia. 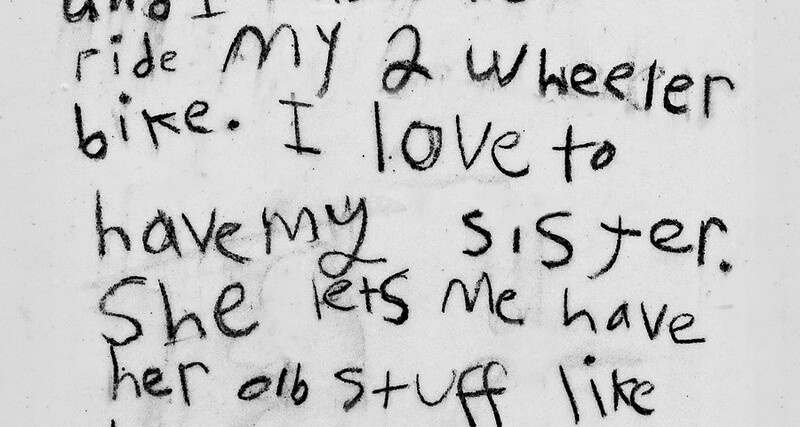 How to Make Handwriting for Kids Fun. 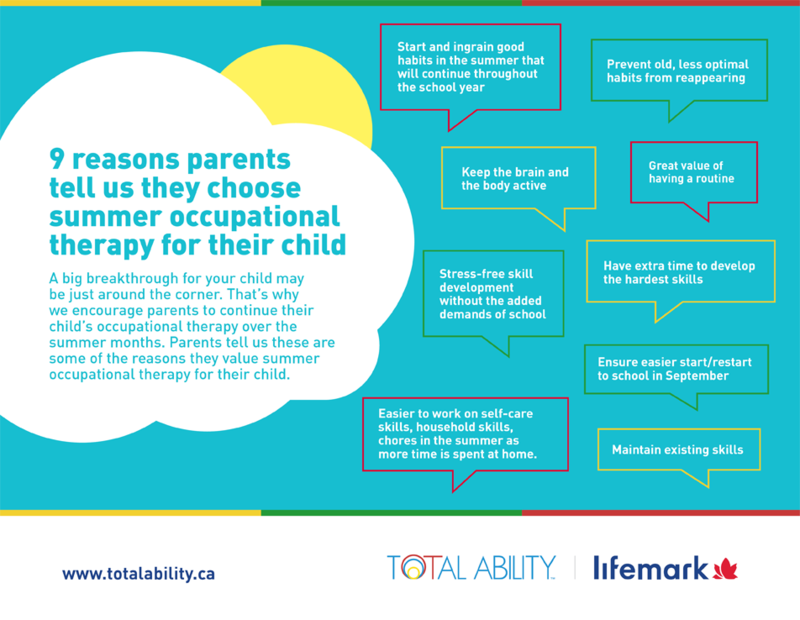 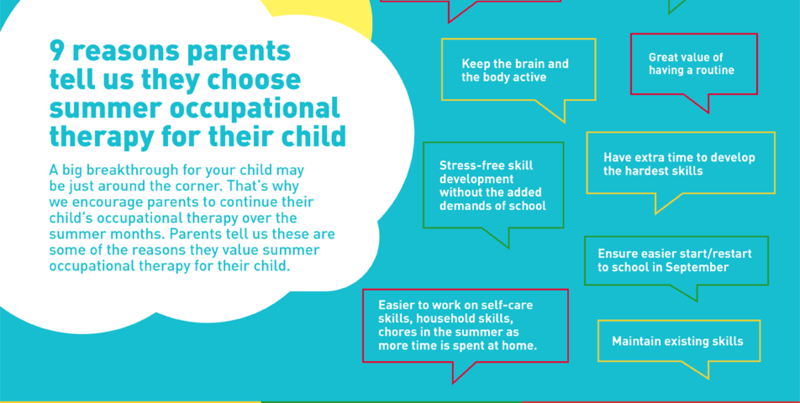 Two important questions Occupational Therapists ask Parents about cutting and scissor skills: Are you teaching your child to first hold scissors and then to cut? 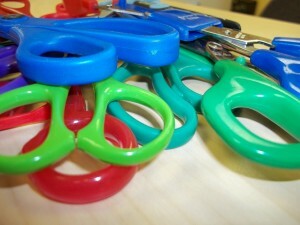 Is your child’s progress with learning to hold scissors and cut causing you concern?